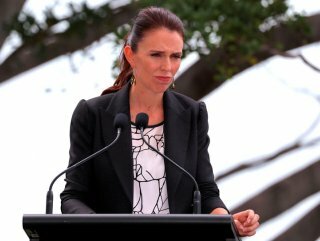 Prime Minister Jacinda Ardern said on Monday she would announce new gun laws within days after a lone gunman killed 50 people in mass shootings at two mosques in the city of Christchurch. "WE WILL HAVE ANNOUNCED REFORMS"
The owner of the gun shop Gun City, David Tipple, said the suspected gunman had legally bought four weapons and ammunition online from it between December 2017 and March 2018, but it did not sell him the high-powered weapon used in the massacre. “The MSSA, military-style automatic, reportedly used by the alleged gunman was not purchased from Gun City. Gun City did not sell him an MSSA, only A-category firearms,” Tipple told a news conference in Christchurch. Under New Zealand gun laws, A-category weapons can be semi-automatic but limited to seven shots. A live-streamed video of a gunman in one of the mosques showed a semi-automatic weapon with a large magazine. Tipple said he supported Ardern’s decision to reform gun laws as the Christchurch shootings had raised legitimate concerns. 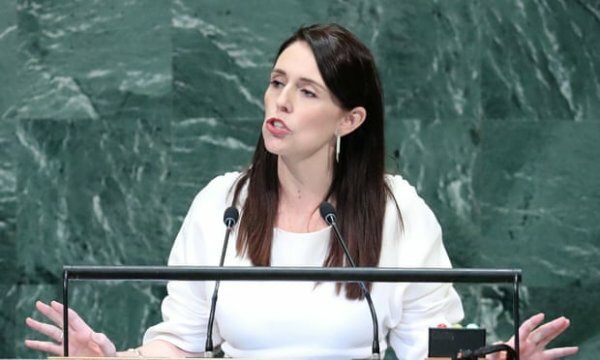 Ardern did not give details on new laws but has said she supports a ban on semi-automatic weapons following the Christchurch shootings. Australia introduced some of the world’s toughest gun laws after its worst mass killing, the 1996 Port Arthur massacre in which a lone gunman killed 35 people using a semi-automatic AR-15 - the same weapon used in the Christchurch massacre. Australia banned semi-automatic weapons, launched a national gun amnesty in which tens of thousands of guns were handed in, and made it much tougher to own firearms.